If you are in Singapur, it is the perfect starting point to go for a round trip in the Southeast Asia region. It is a central location where you can explore other nearby countries. The nearest one, Malaysia is probably one of the most exciting. Due to its central location, you can expect to learn about various cultures and traditions there. But you can also explore thriving, modern cities and colonial architecture and be hiking through lush green jungles in Malaysia. And, last but not least, relax on some of the most beautiful beaches on the planet. Usually, you can book your tour packages and trips directly in the Malaysian tourist locations. 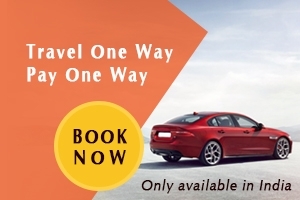 If you are from Europe and prefer a complete arrangement, you can book your Malaysia round trip also from outside. One of the most famous addresses is the German tour provider Intake-Reisen. 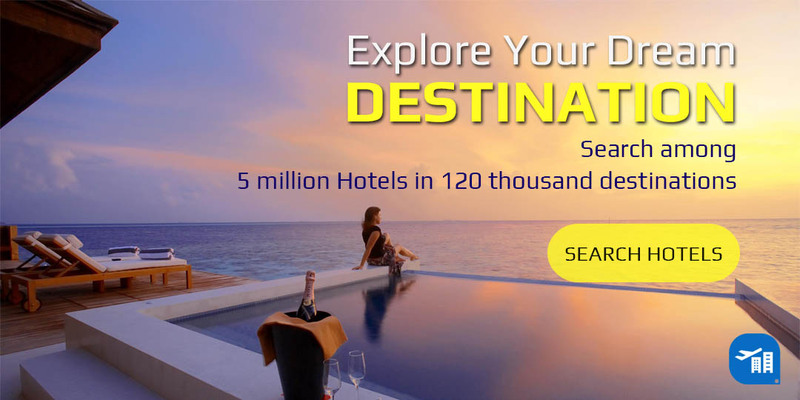 You will have access to a lot of Malaysia round trips but also in many other Asian regions directly from Intakt-Reisen website. In the following, we will recommend you some of the top places that you must visit when travelling in Malaysia. If you need deeper information you should visit the Tourism in Malaysian website. Most of the international flights will have its stop at the Kuala Lumpur International Airport (KLIA). It will take you roughly 40min to 1hour. 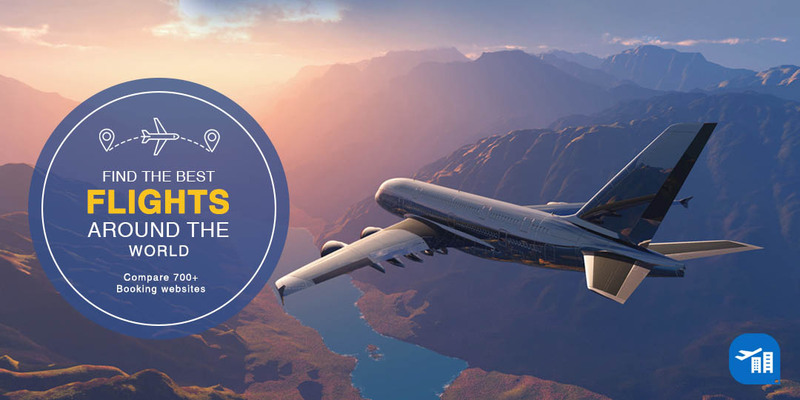 Since you are at Kuala Lumpur, you should visit some of the famous landmarks such as Petronas Towers, Batu Caves, Kuala Lumpur Tower, Merdeka Square and much more. Since Kuala Lumpur is the capital city of Malaysia, there are many shopping outlets available for tourists such as Central Market, Suria KLCC, and Berjaya Times Square. It is recommended to spend at least 3-4 days when in Kuala Lumpur. Borneo is one of the largest islands in all across the world, ranked at number three, whereas in Asian it is known to be the largest ever island. Borneo Island is positioned to the north of Java, towards Sumatra’s east and Sulawesi’s west. Altogether, this particular island is a division amongst three Asian countries namely Indonesia towards the south, with Brunei and Malaysia towards the north. If you are catching a flight from Kuala Lumpur to Borneo then there are two companies that carry flights to Sarawak and Sabah. The Malaysian Airlines (MAS) operate a number of flights from numerous countries to major towns and cities that a part of Borneo. On the other hand, the renowned AirAsia also has routes that stretch from the Malaysian Peninsula to Borneo and places around it. Borneo’s main airports are in Sarawak and Sabah, which are Kuching Airport and Kota Kinabalu Airport, respectively. Sabah has proper air connections both internationally and domestically. Kota Kinabalu International Airport is the main gateway to Sabah, which is situated at a 20 minutes distance from the city. Both AirAsia and Malaysian Airlines are responsible for providing daily flights from Kuala Lumpur to Sabah. The average temperatures of Borneo lie somewhere between 27-32°C in Borneo all-round the year, but in most parts of the year, the weather conditions are generally humid. A total of 80% of humidity is quite expected, regardless of what time of the year it is. Borneo is truly an astounding place which can be accessed rather easily. It is probably the most convenient places in all of Southeast Asia for a nice vacation. Here, you can unravel the beauty of the disappearing and dying forests of Borneo along with some of the most endangered species. You must definitely not miss out a chance to encounter the unique creatures here and have a safe journey no matter from where you opt to travel to Borneo. However, the recommended route is from Kuala Lumpur to Borneo. If you do not want to organize all by your own it is possible to book a complete Borneo nature travel arrangement. Sabah and Sarawak offer tourists with its wonderful National Park which is the Bako National Park and Kinabalu National Park. It is absolutely a great place to go as it gives you a different vibe where there is no large crowd of tourists there. You can take your time exploring the park and enjoy the nature of the both National Parks. It is one of the few places in Malaysia where you can see the plant and some of the endangered animal species. The city of Malacca has a mixed heritage of Malay, Chinese, Indian, European and sundry influences. It is one of the famous cities of the visit when in Malaysia. It takes around 2 hours from Kuala Lumpur by bus. This city has been declared as a UNESCO World Heritage site back in 2008.From Sabah and Sarawak; you can take a flight back to Kuala Lumpur and travel here by bus. There are many attractions in Malacca such as Maritime Museum & Naval Museum, Baba Nyonya Heritage Museum, Chee Hong Teng Temple, Christ Church, Jonker Street, Porta de’ Santiago (A’ Famosa) and much more. You should take the Melaka River Cruise when in Melaka. It is a 40-minute riverboat ride that takes you on a journey down the ‘Venice of the East’. There’s also a history behind where this waterway was once used as a trade and commerce center for the Melaka Malay Sultanate. This round trip will give you the best experience, unlike any other countries that you have visited in Southeast Asia. No matter how often you have seen it in photos and films, visiting the real thing is more dreamlike than you could imagine. Get lost in the city and be awed by the fabulous natures and culture when in Malaysia. Exploring Malaysia is definitely a wonderful adventure that you must have when given a chance.